My family has used Badger unscented Sport SPF35 (shown below) for years with great success. The Pros You can see it is on. The Con you can see it is on! I don't happen to mind it, nor does my husband. As my child came into late teens we needed to add one to the list that was less prone to making us look like Casper the ghost on the beach. That is where Loving Naturals came in. Loving Naturals has no scent. Is very easy to rub in. Is easily available on Amazon. ( At least for my US clients). Because each year I get the request for Gluten Free, Soy Free, Corn Free recommendations I am always on the look out and this year I ordered EWG's highly rated Belly Buttons and Babies. Pros I love the baby smell. Cons the minimum order on their web site combined with the shipping from Canada meant an approximate $60USD purchase. I have written to ask if it is available more 'locally' meaning in the US to bring down the total cost but am at the time of this post still waiting for a response. I have highly recommended it for my Canadian clients. The viscosity is similar to the Loving Naturals. Nice and light. You have no external visual cue that you are wearing it. Belly Buttons & Babies has the wonderful 'baby' smell. Ordered Directly from their website as the product was not available on Amazon which is where I do most my shopping. As far as clients recommendations I heard last year from clients that California Baby is a product that worked well for them. It says right on the label no Gluten, Oats, Soy. I have sent an email out asking for Corn. If anyone already knows let us KNOW below. The 2nd recommendation I heard a lot about last year was Coola. In checking the EWG sunscreen info 2 Coola products made it on the 2015 list. COOLA Suncare Baby Mineral Sunscreen Moisturizer, Unscented, SPF 50. I checked on their website this product is not gluten free. The 2nd on the EWG list Body Plant UV Sunscreen Moisturizer, Unscented was also not Gluten Free. I did find on Coola website Gluten Free Sunscreen products. They just did not also happen to be on the 2015 EWG list. 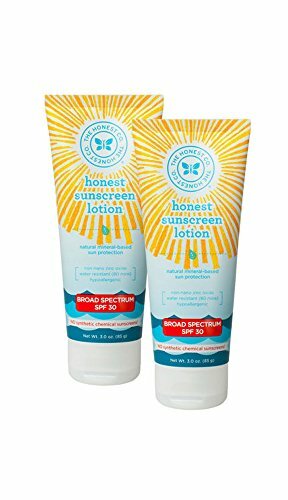 Lastly The Honest Company Honest Sunscreen Lotion, SPF 30. Is on the EWG list and is Gluten Free. There you have it. My recommendations, along with a couple of client recommendations. Now to make all our lives easier by pooling together our experiences, if you have used, liked, one of the EWG listed safe sunscreens that are ALSO Gluten Free, Soy Free and Corn Free Please share in the comments below. 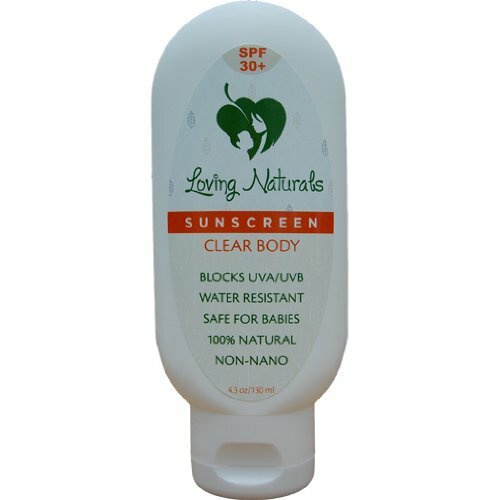 Want to read about using EWG Sunscreen Tool Keep your family safe from Sunscreen Toxins. Read: We can all make CELL'f Care easier by sharing! Now go have some fun in the sun!